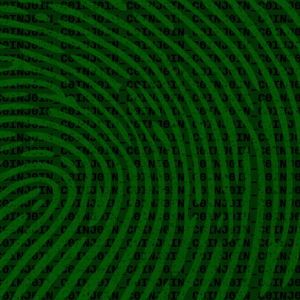 Wasabi Wallet has released version 1.1.4 of its privacy-focused wallet and the latest upgrade comes with security-bolstering features, improved . 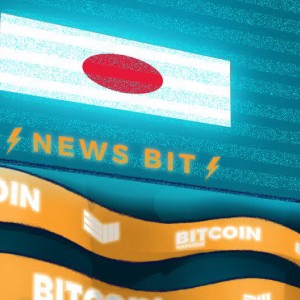 . .
On April 24, 2019, Japanese crypto and blockchain company bitFlyer released the results of a study assessing public confidence in crypto assets of . . . 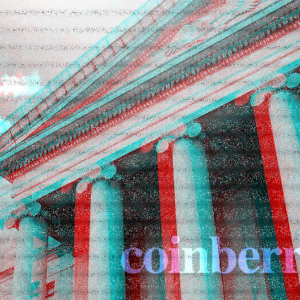 In what the Manhattan District Attorney calls the first crypto money laundering conviction in New York, two defendants have pleaded guilty to . 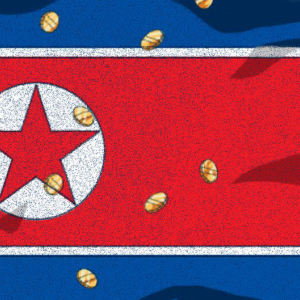 . .
North Korea could pose a threat to countries across Southeast Asia as it looks to exploit cryptocurrency exchanges due to gaps in regulatory . . . 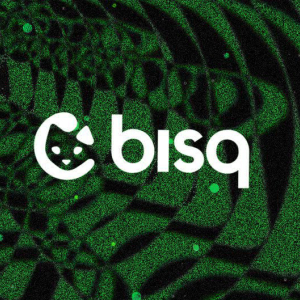 According to a report from Fortune on April 23, 2019, the U.S.-based cryptocurrency exchange Coinbase will shut down its Chicago office.Coinbase . . . 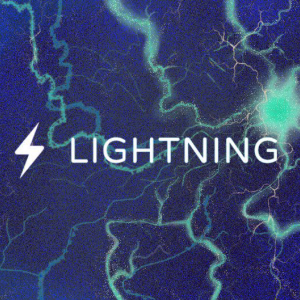 Lightning Labs just released an alpha version of its Lightning Network wallet. The desktop application is now compatible with Bitcoin’s mainnet . . .
Online banking platform Cashaa is set to allow users to purchase bitcoin, ether and Cashaa’s own token, CAS, using major credit and debit . . .
Japan’s Financial Services Agency (FSA) is looking into two major cryptocurrency exchange platforms as part of an investigation.According to a . . .
Summary:Bitcoin clearly broke upward out of reaccumulation trading that had spent three weeks consolidating sideways.The market has begun to drift . 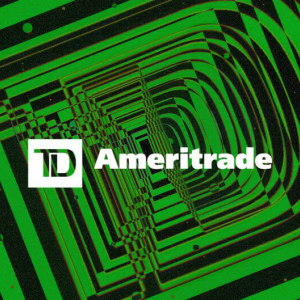 . .
Online investment service TD Ameritrade might be giving its users simulated exposure to bitcoin and litecoin through a new, but not-yet-live, . . . 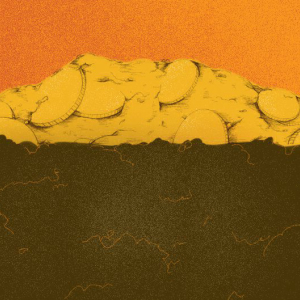 The recent bitcoin rally has driven bitcoin mining profits. 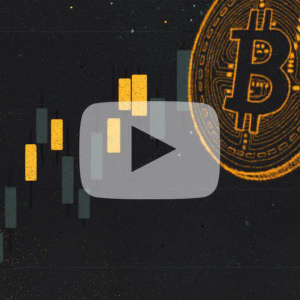 Profits earned from bitcoin mining have seen a clear rise since the start of April 2019 . . .
Andrei Poliakov is the CEO and co-founder of Coinberry, one of Canada’s premier digital currency platforms. His company is the first in Canada to . 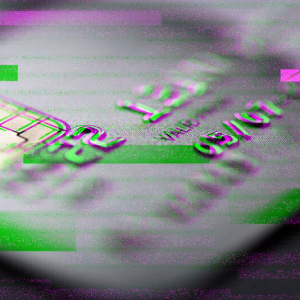 . .
Joel Ortiz, the 21-year-old student who was accused of stealing over $7.5 million in digital assets via a SIM swapping operation, has been . . . 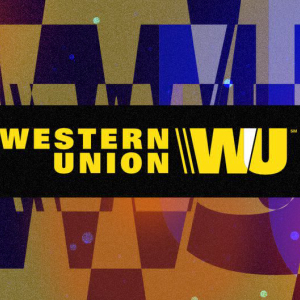 If you’re a creditor in Mt. 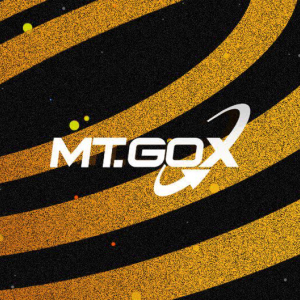 Gox’s civil rehabilitation case, the defunct exchange may have automatically filed and approved a reimbursement . 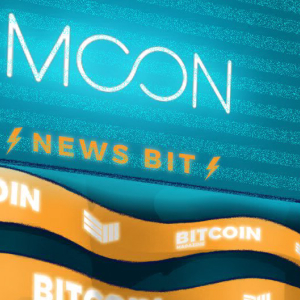 . .
Crypto payment startup Moon has announced an online web browser extension that allows crypto users to make purchases on e-commerce sites like . . . 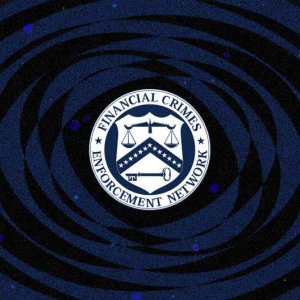 The Financial Crimes Enforcement Network (FinCEN), a bureau within the U.S. Department of the Treasury, has imposed its first-ever penalty on a . . .
Bitcoin fund Adamant Capital is convinced that the bottom of the bear market is in, and true to its name, the firm has laid out an unwavering case . 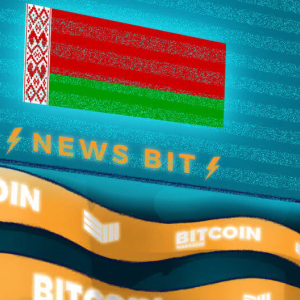 . .
Aleksandr Lukashenko, the president of Belarus, met with the country’s IT community to discuss the growth of its native tech industry, according . 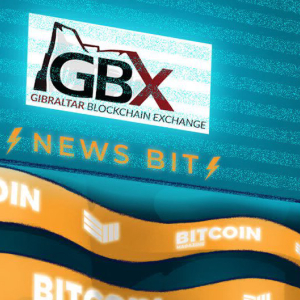 . .
Gibraltar Blockchain Exchange (GBX) has appointed in-house Head of Business Development Kurt Looyens, as its new CEO.Looyens formerly held the . 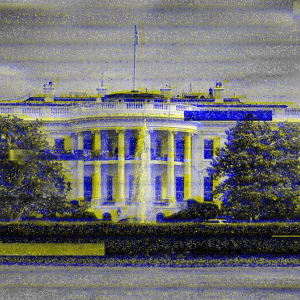 . .
An intelligence branch of the Russian government used bitcoin to fund its cyberwarfare efforts to interfere with the 2016 U.S. presidential . . . 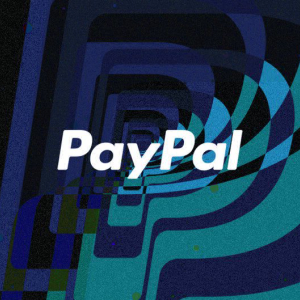 Global payment processing platform PayPal has been awarded a patent for a technique that can help with the timely detection and reduction of . . . 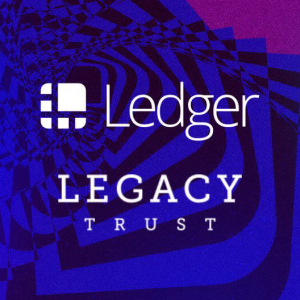 Decentralized autonomous organizations (DAOs) are one of crypto's more novel and ambitious applications — one that Bitcoin, until recently, . 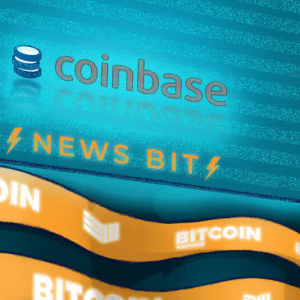 . .
Crypto exchange platform Coinbase has announced that it will be expanding its crypto-to-crypto trading service to more countries.In the . . . 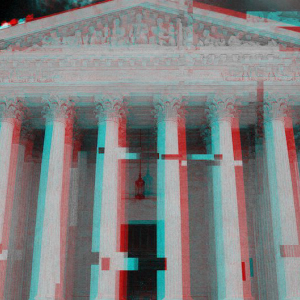 The Winklevoss twins reached a settlement with Charlie Shrem on April 16, 2019, declaring that their case against him has been dismissed with . 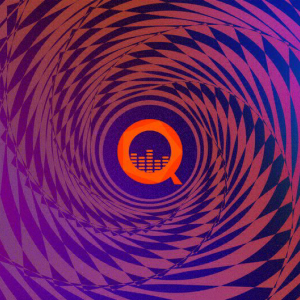 . .
To many on the outside, the blockchain industry and speculative crypto markets are one and the same, which often leads to misunderstandings. 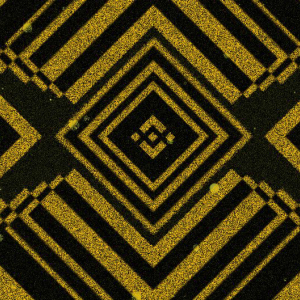 For . 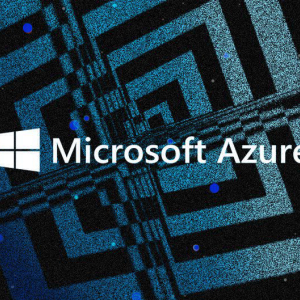 . .
RIF Labs has announced the integration of its public blockchain, RSK Smart Contracts, on Microsoft's Azure Marketplace. The RSK Smart Contract . 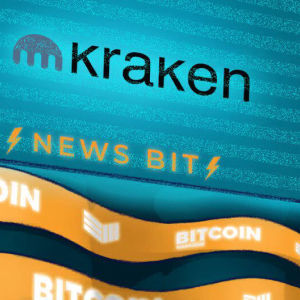 . .
U.S.-based cryptocurrency exchange Kraken has delisted Bitcoin SV (BSV), per an official announcement on its blog.In the announcement, the exchange . . .
Summary:Despite some strong, intraday selling, bitcoin’s macro-bullish market structure remains intact. So far, we have seen a test of two daily . 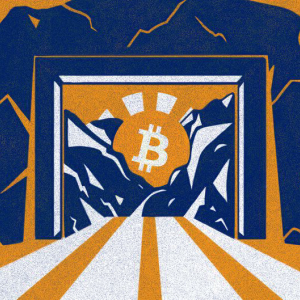 . .
They’re doing it in British Columbia, Quebec, Manitoba, Alberta and Labrador — bitcoin miners in Canadian provinces are taking advantage of the . . . 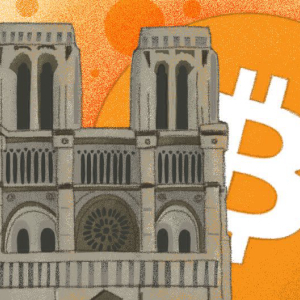 The Bitcoin community has been contributing to a crowdfunding campaign to restore the famous Notre-Dame de Paris, which suffered a catastrophic . . . 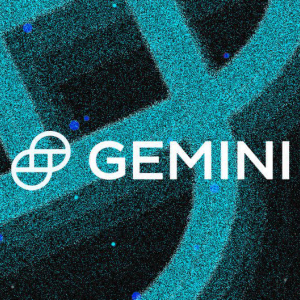 Per an official announcement, the cryptocurrency exchange Gemini Trust has confirmed full integration of Segregated Witness (SegWit) addresses to . 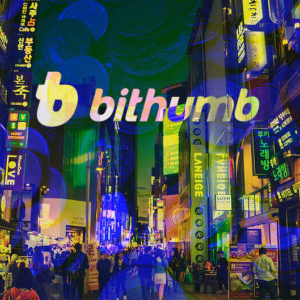 . .
Last month, the South Korean exchange Bithumb lost about $13 million worth of cryptocurrency to hackers. While it initially appeared unlikely that . 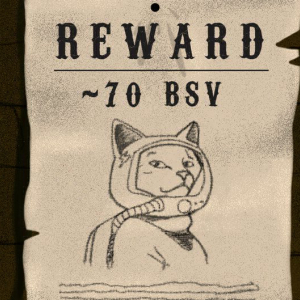 . .
A treasure hunt for $1 million worth of bitcoin is officially underway.In a cryptic, rambling message broadcasted to the Blockstream Satellite on . . . 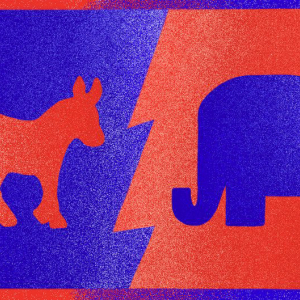 The political spectrum is usually divided into four main categories: libertarian left, authoritarian left, libertarian right and authoritarian . . . 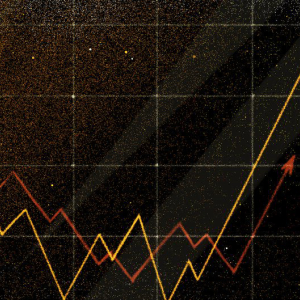 The cryptocurrency exchange Binance is officially removing Bitcoin SV (BSV) from its trading options, according to a company blog post.The . . .
Summary:The bullish market structure that we have established over the last couple of weeks remains intact, despite the strong round of selling . . . 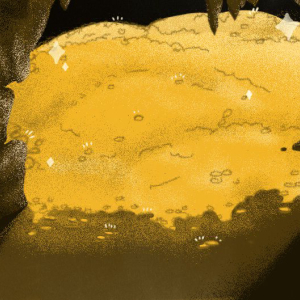 This article was originally published by 8btc and written by Chloe Jiang.The former director of Bitmain’s mining farm, a leading bitcoin mining . 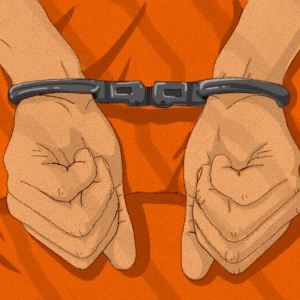 . .
Bitcoin trader Jacob Burrell Campos was sentenced on April 8, 2019, to serve a two-year prison sentence and to forfeit more than $800,000 “for . . . 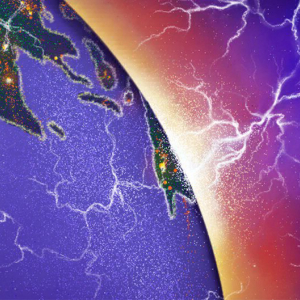 The Lightning Torch, a Lightning Network payment that has been forwarded to bitcoiners around the world via Twitter, has run its course and reached . . . 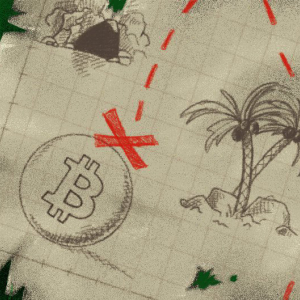 Within the sphere of traditional finance, at least, crypto has a custody problem. The problem? 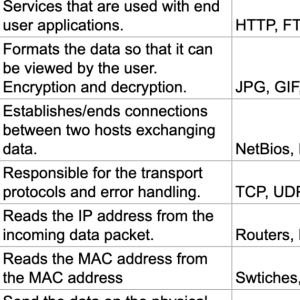 Crypto is complicated, security is tricky and — if . . .
Craig S. Wright has officially taken the first steps in a legal action against a member of the Bitcoin community, according to a letter shared with . 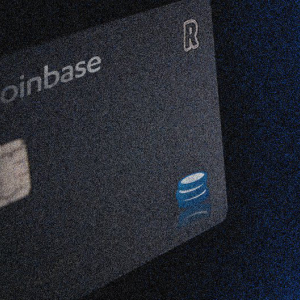 . .
Major U.S.-based crypto platform Coinbase has launched the Coinbase Card, a debit card that lets U.K. customers make purchases online and in-store . 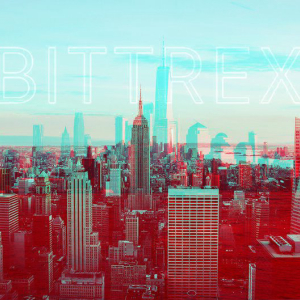 . .
Bittrex, a United States–based cryptocurrency exchange platform, has issued a response to the recent setback in its plans to expand to New . . .
Julian Assange, co-founder of Wikileaks and early Bitcoin supporter, was arrested at the Ecuadorian Embassy in London and faces extradition to the . . . 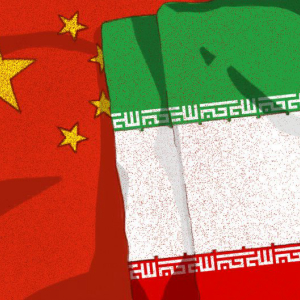 This article was originally published by 8btc and written by Lylian Teng.Many Chinese cryptominers have migrated to places with cheap electricity . . . 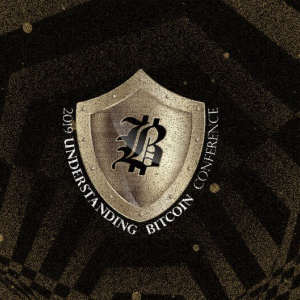 The Understanding Bitcoin conference held in Malta from April 5 to April 7, 2019, was all about turning regular Bitcoin users into power . 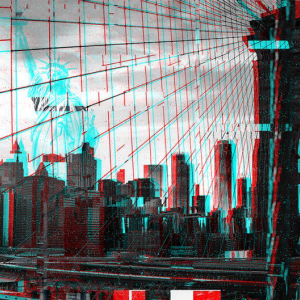 . .
Another digital asset platform has received approval to do business in New York.Bitstamp, one of the largest crypto exchange platforms in Europe, . 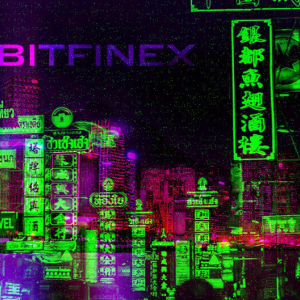 . .
Bitfinex is now open to every trader as the Hong Kong-based cryptocurrency exchange has removed its $10,000 minimum balance rule.Citing a rising . 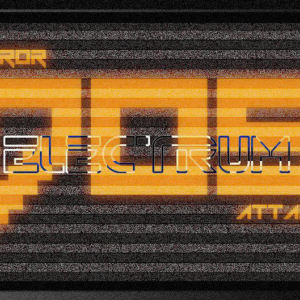 . .
Electrum servers are still under a sustained Denial-of-Service (DoS) attack. The wallet developers announced the issue on April 7, 2018.In . . .